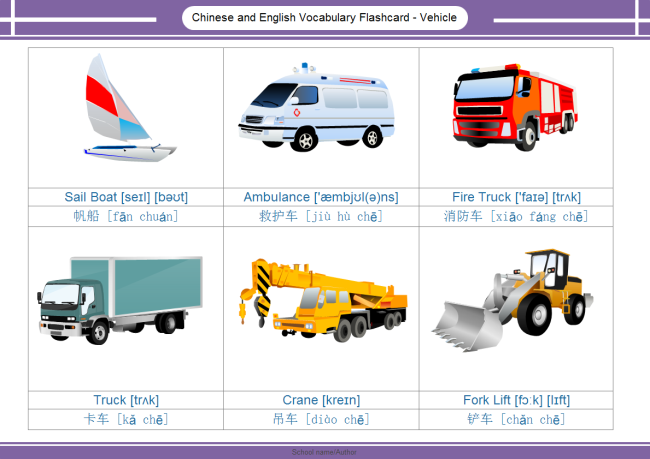 Description: Learn both Chinese and English vocabulary visually through interesting flash cards. Both English phonetics and Pinyin are shown in our flash card. You can design your own unique flash cards in an amazing flash card designer.